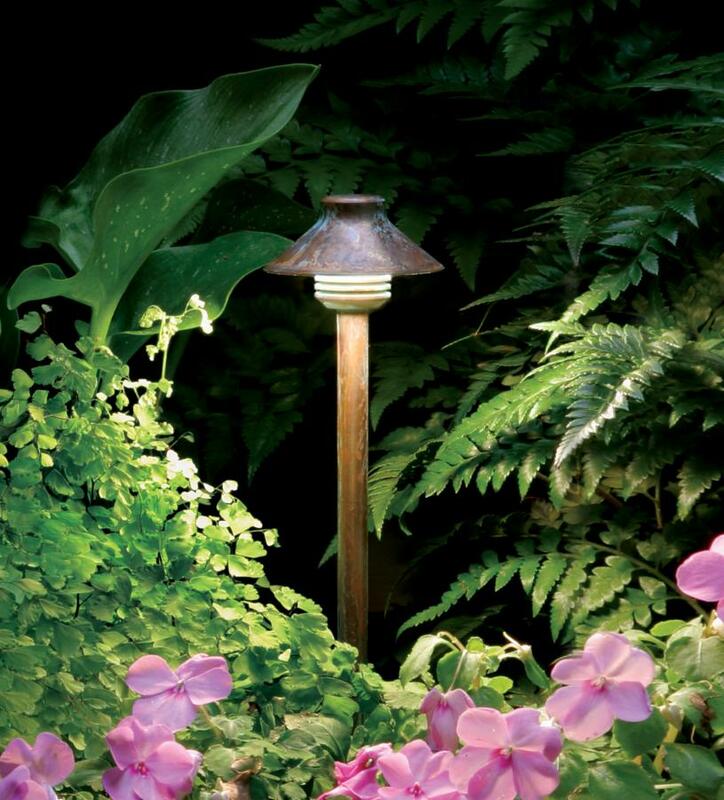 The DP, our smallest scale Path Light, is a great addition to tight garden spaces or urban rooftop gardens. Slender, petite, and timeless describe this fixture best. The use of heavy gauge copper and milled billet brass allow the DP to be a perfect mixture of strength and grace. 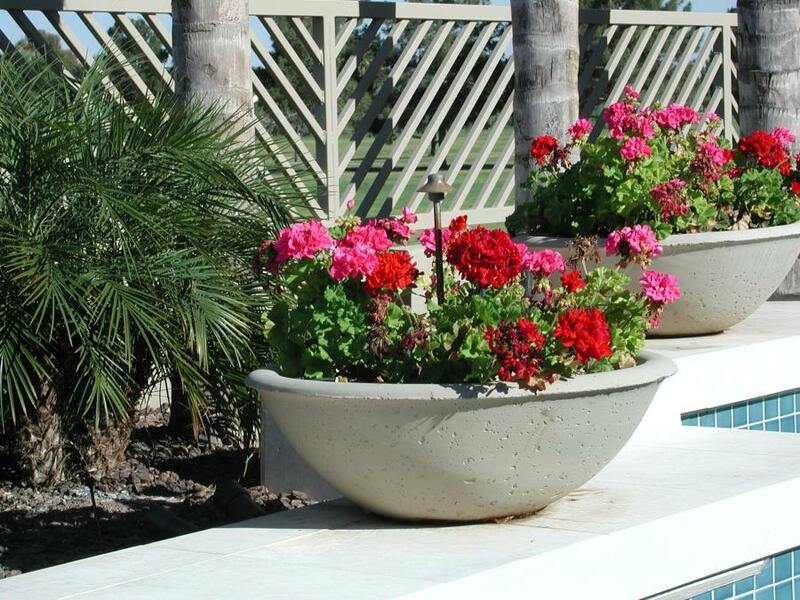 A great application for the DP is to place it in the center of a prized patio flowerpot.